It’s been over one month since the Ironman and my life still hasn’t returned to “normal.” I don’t mean that in a bad way, or even a good way, but in the BEST way! Lots of exciting things are happening and I’m looking forward to sharing them on the blog over the coming weeks and months. One of the biggest pieces of news I have to share is that I’m joining the fabulous, talented team of coaches at Machine M3 to help out with their Youth Triathlon Team! As you may remember, last winter, I decided one of my big goals leading into the 2015 season was to work on my strength. A few people had recommended TRX to me and I was intrigued, but a little intimidated. 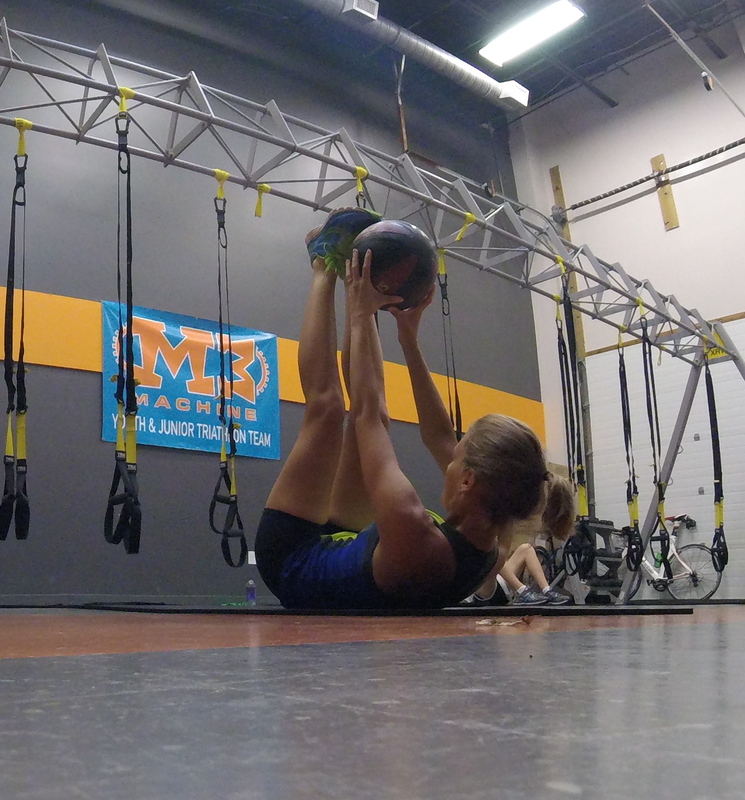 My friend Cassie teaches TRX at Machine M3 in Vienna, VA and she encouraged me to try a class there. I’m so glad she did because I tried my first TRX class at Machine M3 in February and haven’t looked back! TRX is now a regular part of my training routine. 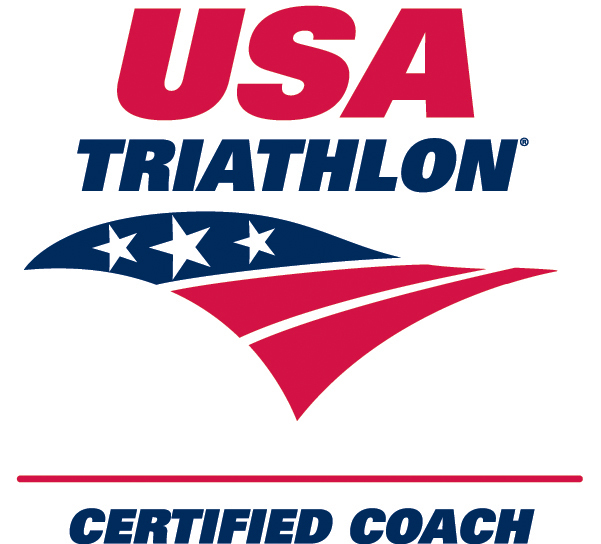 Not only has it helped me improve my swim, bike, and run, but it’s something I look forward to each week because the classes are fun and social, too. M3 recently added yoga to their scheduled as well, and I’m looking forward to mixing some yoga into my routine in the coming months. While up until now, I’ve been a “student” a M3, that is all about to change. Starting next week, I will be helping Andrew, the head triathlon and masters swim coach at M3, with their elite group of youth triathletes. I’m so thrilled about this opportunity. I have a lot of knowledge and enthusiasm to share with the athletes and a lot to learn from Andrew and the other coaches. I can’t wait to get started! The great thing about the youth team at M3 is that the athletes have the opportunity to come together for in-person, coached, group workouts several times a week. 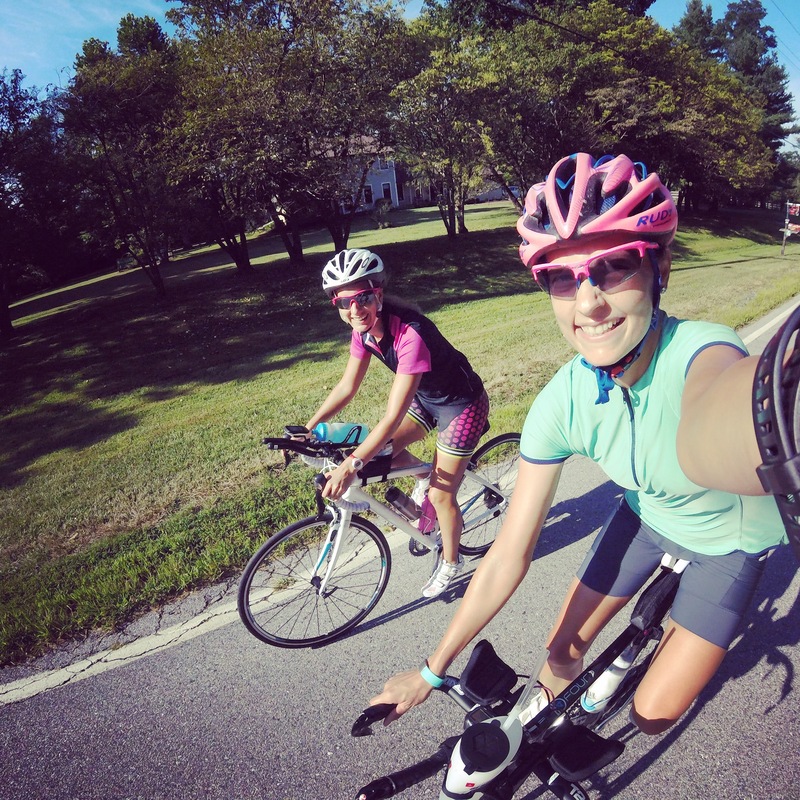 So, even though triathlon is an individual sport, M3 athletes get all the benefits of being on a team – the camaraderie and support of teammates during training and racing, and the motivation that comes from pushing each other to improve and succeed. I wish I could have joined a team like this when I was growing up! I’m so excited to start working with the athletes and to follow their progress throughout the 2016 season. If you live in the area and want to learn more about any of the M3 programs I’ve mentioned, visit the M3 website at www.machinem3.com or like M3 on Facebook. We’re leaving for Chattanooga on Wednesday morning and before we go, I wanted to take some time to say thank you to the people who helped me get to the starting line of this race. First and foremost, I need to thank my amazing husband who has supported me on this journey since day one – really, even before day one, because I don’t think either of us knew where this was headed when I did my very first race (a half marathon) in the spring of 2009. 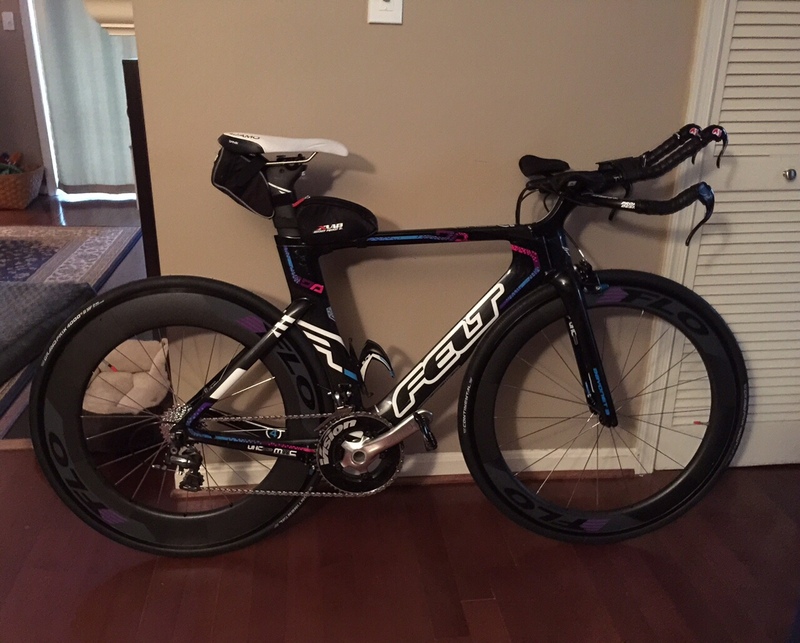 Triathlon is not a cheap sport (understatement of the century), it takes up a ton of my time and energy, and can be emotionally draining. He has put up with A LOT and I definitely wouldn’t be here without him. Thanks, Love! 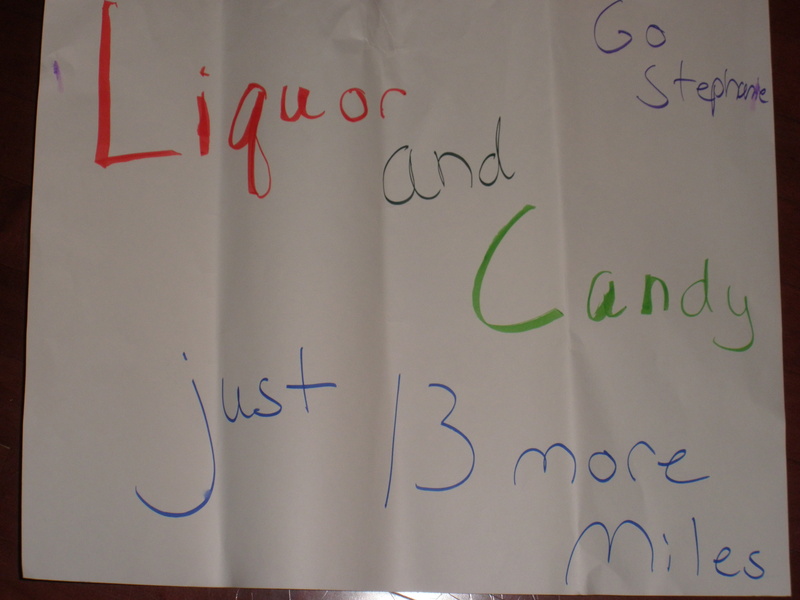 One of Jon’s signs from my very first marathon. He has always supported all of my running and triathlon adventures, even though he thinks it’s all crazy. I also want to thank my in-laws for making the trip all the way to Chattanooga to cheer me along. I’m so lucky and thankful to have their support! My next thank you is obviously for Alyssa. There is no doubt in my mind that she has prepared me for this race better than anyone else could – even Brett Sutton himself. I trust in her 100% and I am so thankful to have her in my life as a coach and friend. Alyssa could tell me to walk backward for the entire 26.2 miles of the marathon and I would! Thank you for EVERYTHING, Alyssa – I cannot possibly begin to repay you for what you have done for me over these past two years. With the world’s greatest coach after PRing my marathon last year. 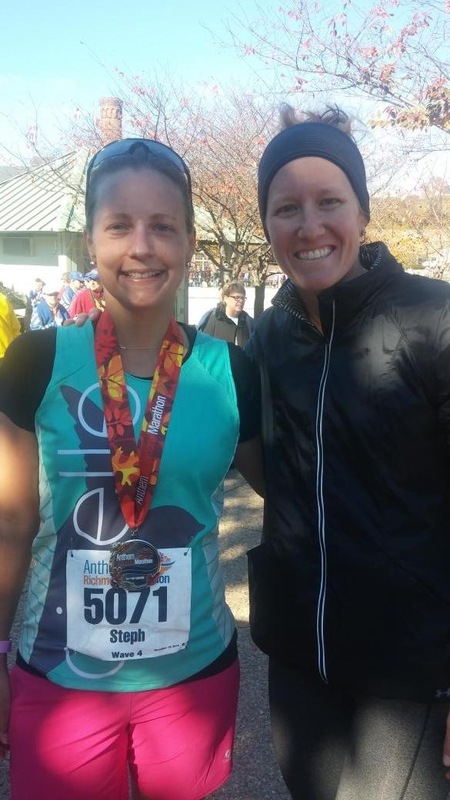 I also want to thank all of my training partners – especially Taryn and Emily – who have helped me get through countless bike and run miles leading up to this day. Their company kept my mind off of the miles and how tired I felt. 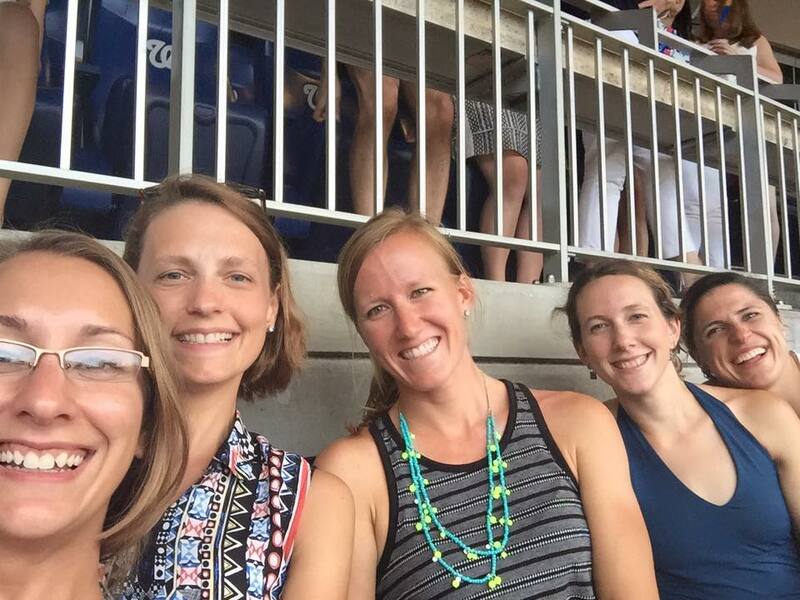 I really enjoyed training with you ladies and look forward to many more runs and rides in the future! At the Reston Century Ride with Taryn. 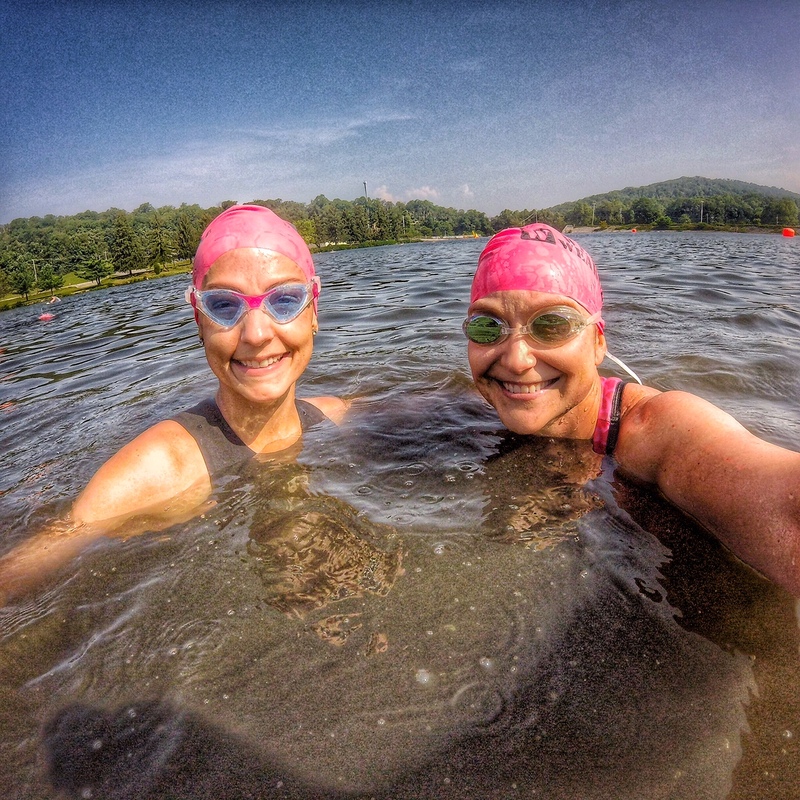 Open Water Swimming isn’t so awful when you have a friend by your side! I logged lots and lots of miles with Emily this summer. And, of course, I owe a huge thank you to my Team HPB Teammates, MRTT friends, and other running and triathlon friends who are either too fast or too far away to train with, but who have offered me moral support and advice along the way – Leslie, Bri, Megan, Ashley, and others. Leslie kept me running when I wanted to walk during a tough run at camp this summer. Riding with Megan in Maryland. 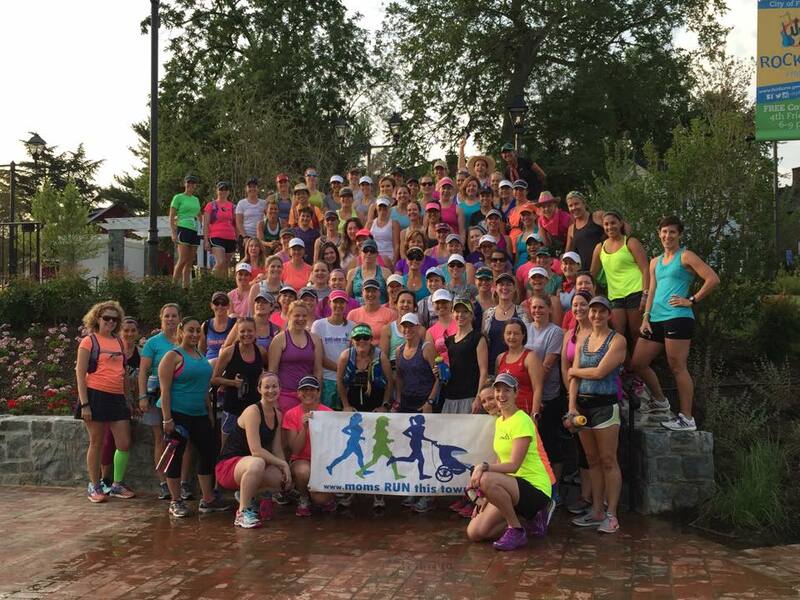 I can’t name everyone in MRTT in this post (we have over 1,000 members! ), but I’ve gotten so much awesome support from this fabulous group of women. I’ve been fortunate enough to be a brand ambassador for MooMotion for two seasons now and I really can’t say enough about the support Melissa has provided me – not only keeping me in beautiful, comfortable, functional clothes for these past two years, but also encouraging me during all of my training and racing. Thank you, Melissa! I love my MooMotion kits! 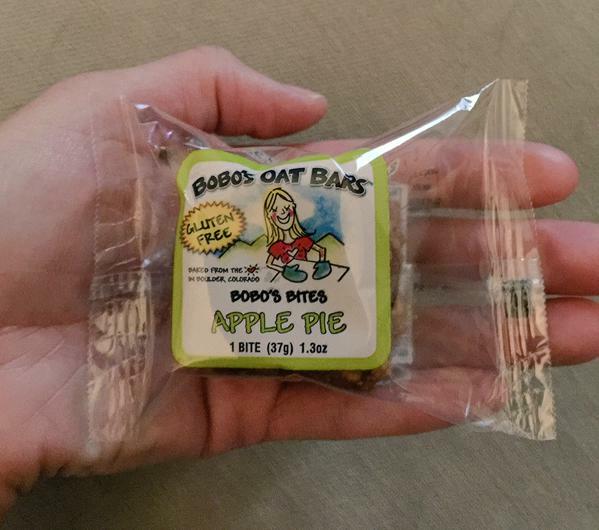 Thank you, too, to the folks at Bobo’s Oat Bars for keeping me fueled on many (many, many) long rides. I cannot even imagine how many Bobo’s bars I have eaten this year! I actually should have counted because I’m sure it’s a ridiculous number! 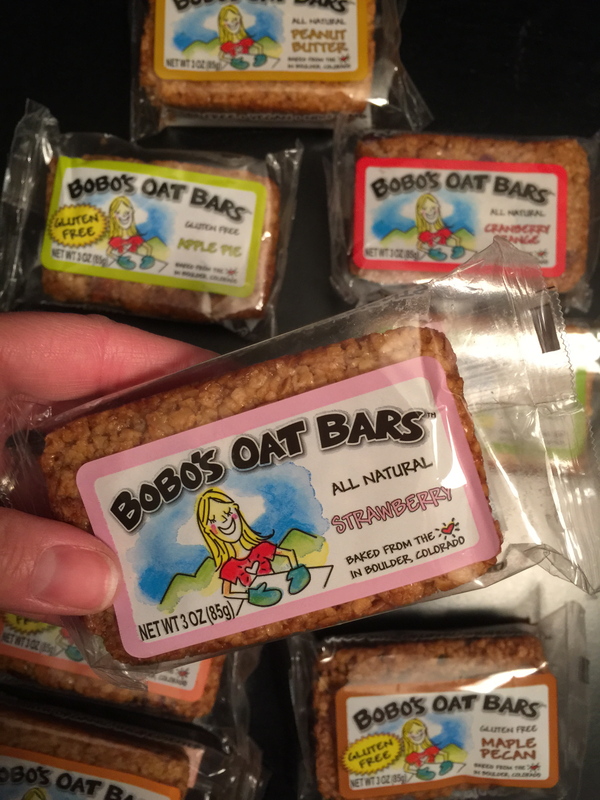 Fueled by Bobo’s Oat Bars! 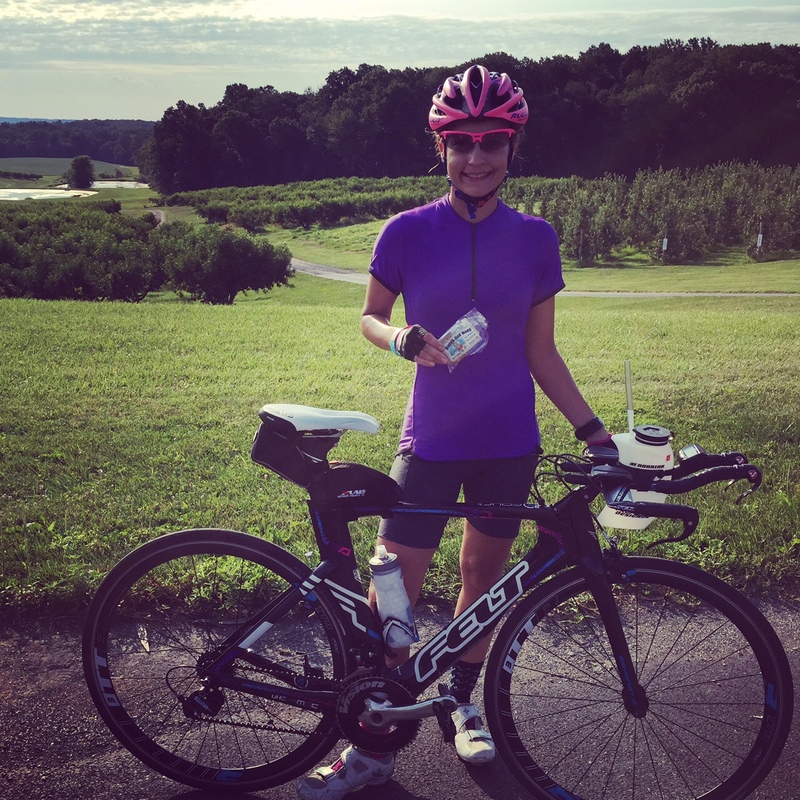 There are so many other people who have helped me get my body and bike in shape for this adventure – Alison at Machine M3 (TRX), Steve and Alex from Transition Tri, and, most recently, Peter Sherry for helping me deal with some last minute injury issues leading into the race. Thank you, Steve and Alex, for getting my bike in shape for the race! Thank you Machine M3 for making me stronger this year (Alison is camera shy!)! And, finally, a big thank you to all of my friends and family members who could not possibly care less about running and triathlon and who I am sure are SO sick of hearing about all of this and put up with me anyway. You’re the best! No matter what happens on Sunday, I am proud of the work I have done to get here. 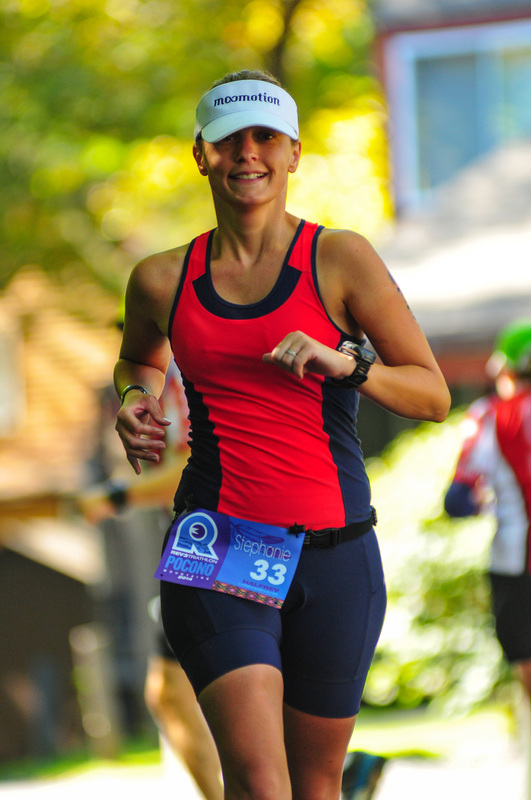 With just one month to go until Ironman Chattanooga, I am feeling pretty great. Don’t get me wrong – I’m definitely tired – but I’m really happy with where I am training-wise. Since my last update, I’ve had a couple of big weeks. Three weekends ago, I did my first-ever solo 100 mile ride on Saturday and a semi-long run on Sunday. For the run, I ran with my friend Emily along the C&O Canal Towpath from Georgetown (in D.C.) and that was a really nice change of scenery for me. I’ve never run on that path and was eager to try it out. Emily and I had a great run! I really liked having the company, as it made the time on tired legs pass more quickly. 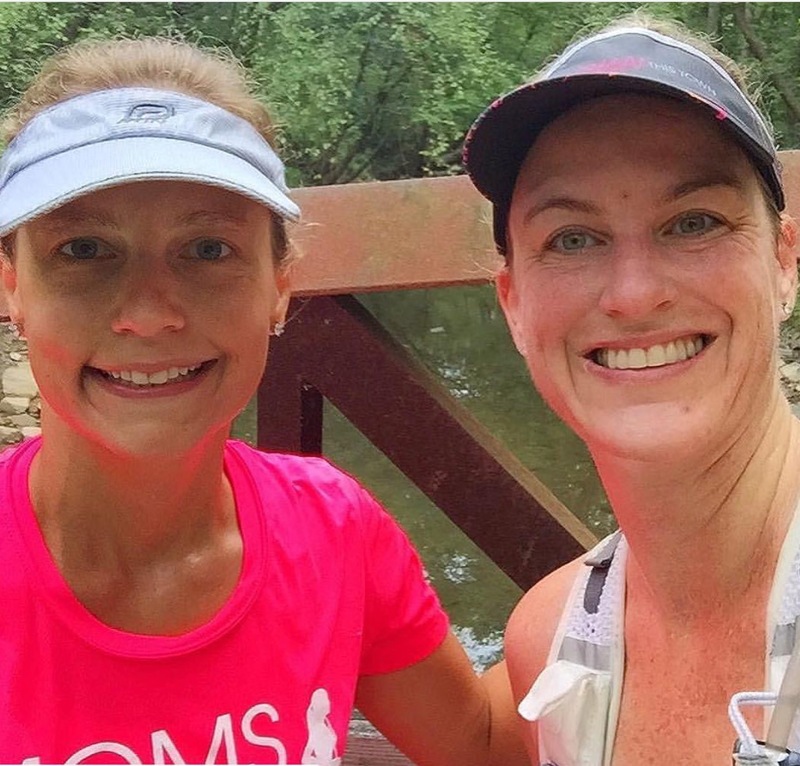 While I usually do most of my runs solo, it was definitely worth the extra time and effort to drive into D.C. with a friend to keep my motivation high after a big ride the day before. Quick photo op in front of the canal. Since that training excursion worked out so well, the following weekend, I decided to do something similar for my bike. I drove up to Columbia, Maryland to ride with my friend and fellow Team HPB-er Megan. I’ve ridden in that area twice before, but not this season, so while the route was somewhat familiar, it didn’t feel boring. Getting to ask Megan a million questions about her first Ironman (at Lake Placid just a few weeks ago) was icing on the cake. 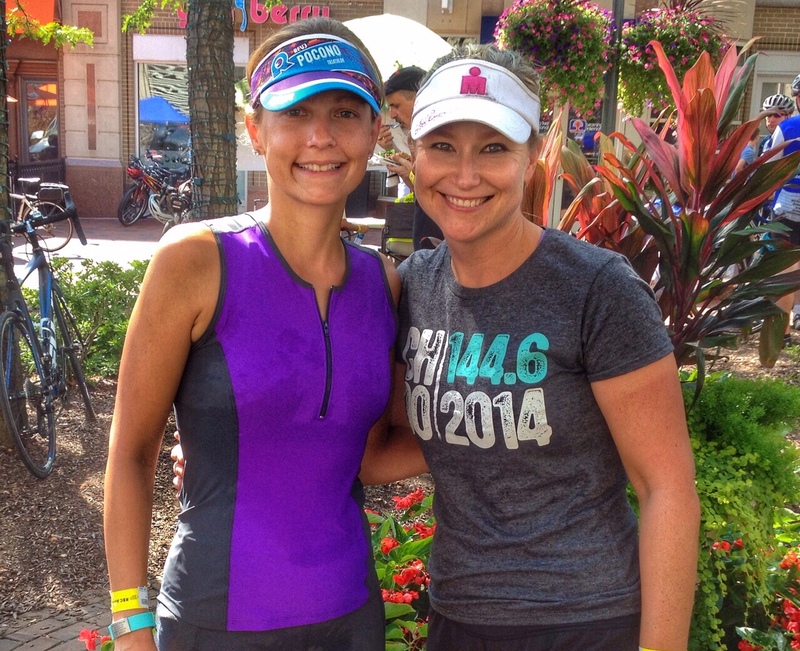 I hadn’t seen her in-person since her race, so it was great to hear all of the details about her awesome day. On the bike with Megan in Maryland. 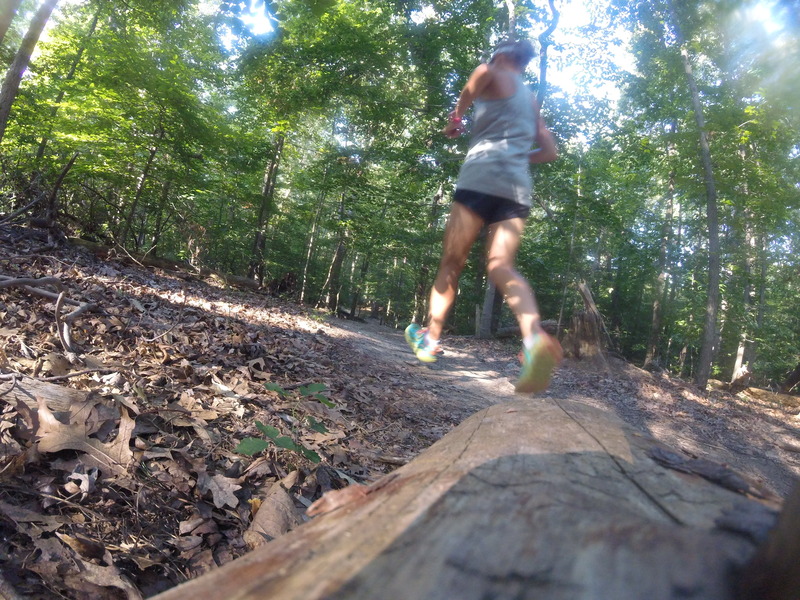 After riding with Megan on Saturday, I did a solo trail run on Sunday. It was a really beautiful day to get out on the trail! 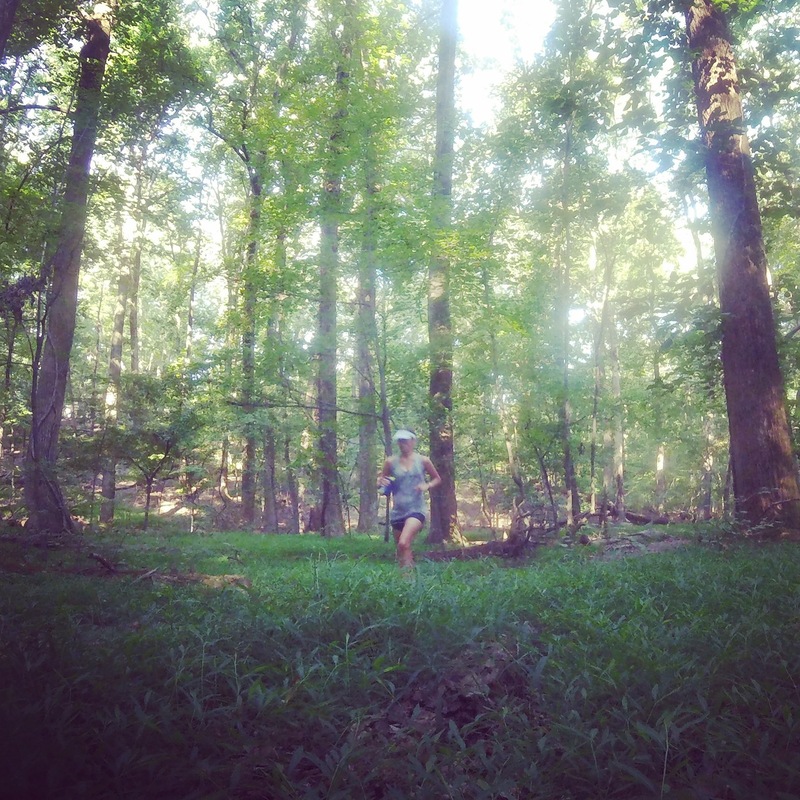 The Cross County Trail (“CCT”) is a great place to run if you live in Fairfax County. 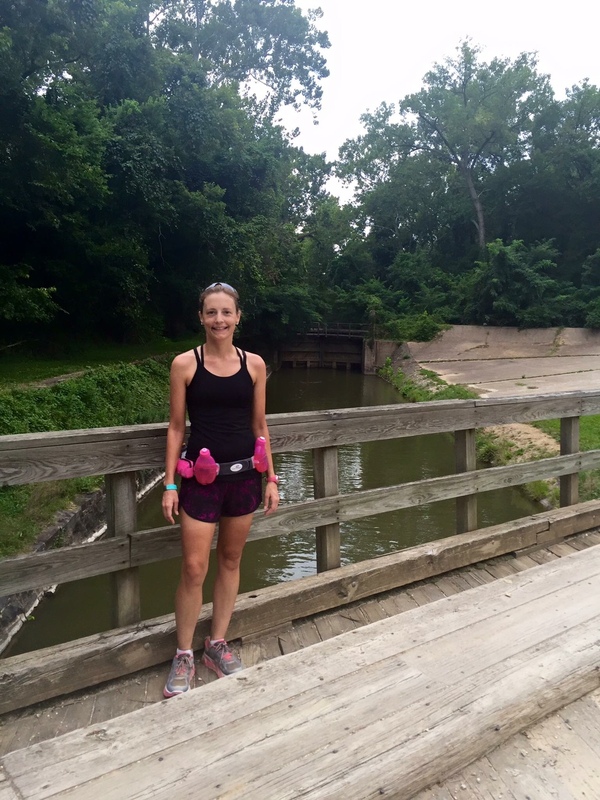 This past weekend, I ran (a lot!) on Saturday and then did the Reston Century Ride, which I also did in 2013, with Taryn on Sunday. It was a really beautiful day and while my time wasn’t much faster than when I did the ride in 2013, I felt a zillion times better afterward. In 2013, I could barely walk to my car after the ride, but this year, I did a nice easy run afterward and felt relatively fine. After the Century Ride with Taryn. I still have a couple of big weeks to go and while I’m a little nervous about it, I’m excited, too. Race day is almost here!